Could recognition be the key to better connect your people with your mission and values? Reward Gateway’s 2018 recognition research reveals global and local insights into how organisations can better connect their people to their mission and values. 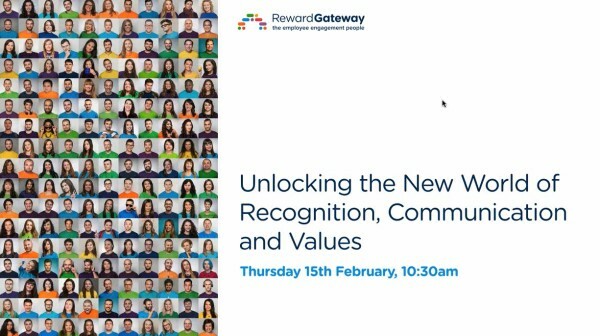 In this webinar, Kylie Terrell, Employee Engagement Consultant and Kylie Green, Director of Consultancy, both at Reward Gateway will share the research findings and provide strategies for implementing and enhancing best practice recognition through case studies of leading employer brands. In the second half of the webinar Torsten Becht, Executive Manager - Benefits & People Experience from Suncorp, will be interviewed on the recognition transformation that he was a part of at the organisation.